Planning a training event? Let Loughborough Town Hall take care of your every need while you put your staff through their paces! 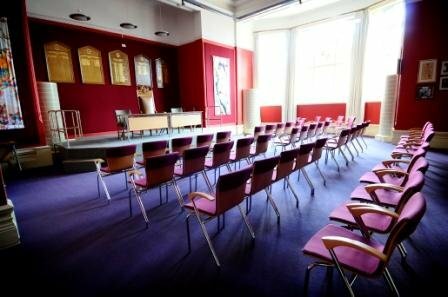 Loughborough Town Hall offers a prime location for your training events in Leicestershire with 3 different sized rooms to choose from. 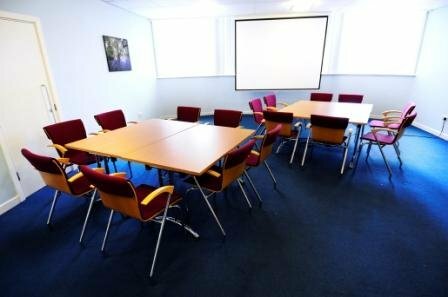 As one of the leading Loughborough business venues, we are ideal for meetings and presentations. 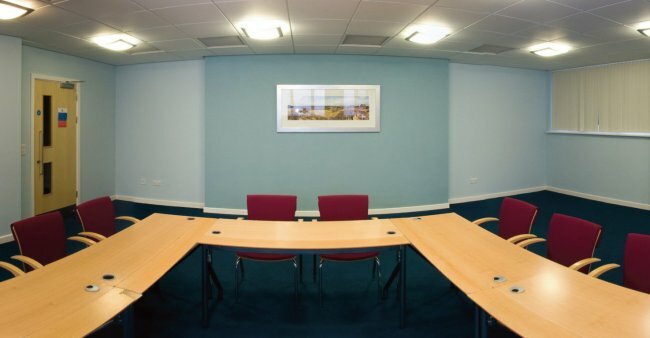 The flexible nature of our meeting rooms means we can accommodate a variety of room configurations to suit your event. 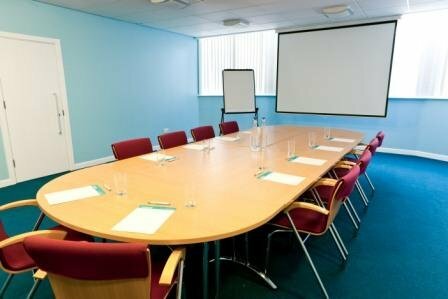 You can explore our individual room pages using the tabs on the Venue Hire Home Page. We understand how important pricing is to our customers so we provide a more cost effective quote based on how long you need each room for - for an accurate quote please fill in our online enquiry form and a member of our Events Team will be in touch. Our dedicated and experienced Front of House Team will be on hand during your event to ensure that every aspect runs as smoothly as possible from the moment you arrive. FREE WIFI IS AVAILABLE IN THE COUNCIL CHAMBER, BEACON ROOM AND THE VICTORIA ROOM. If you have experienced tasteless lunches at other venues you are in for a pleasant surprise. Our exciting menus provide anything from finger buffets to lavish banquets, click below to browse. We can also cater for any particular dietary requirements your group may have. Tea and coffee is charged at £1.50 per person per serving, and complimentary squash and water is provided with this. Biscuits are an additional 60p per person per serving. All prices are inclusive of VAT unless otherwise stated. We very much look forward to your enquiry!